Ideal solution for Switching single and multiple Capacitor banks upto 25 KVAR , IP 20. Capacitor KVAR at 415 V, 3 Ph , 50 Hz. 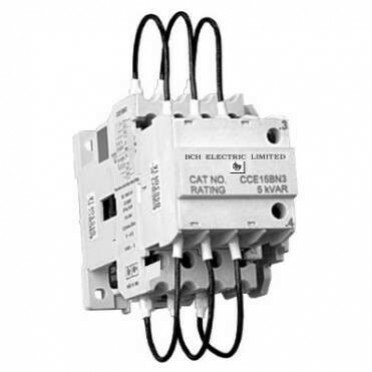 Features :Confirms to IS / IEC 60947-4-1 & IEC 60947-4-1Range from 9A -650A AC-3Entire range is ..